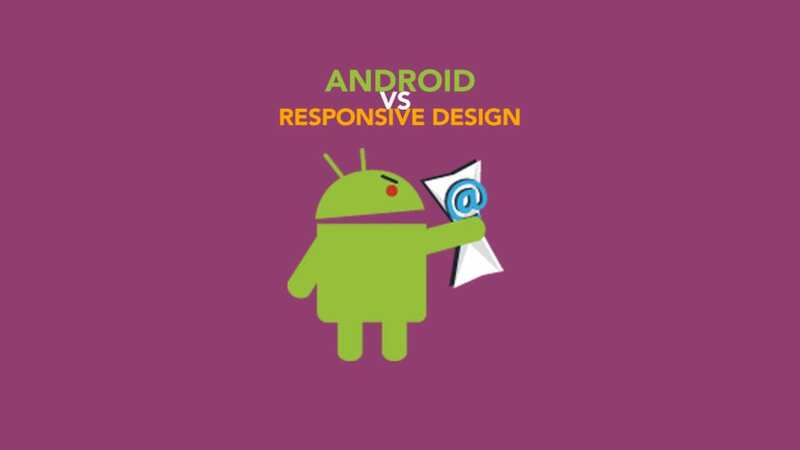 Ever since Gmail started supporting media queries, there has been a resurgence of interest in responsive email design. 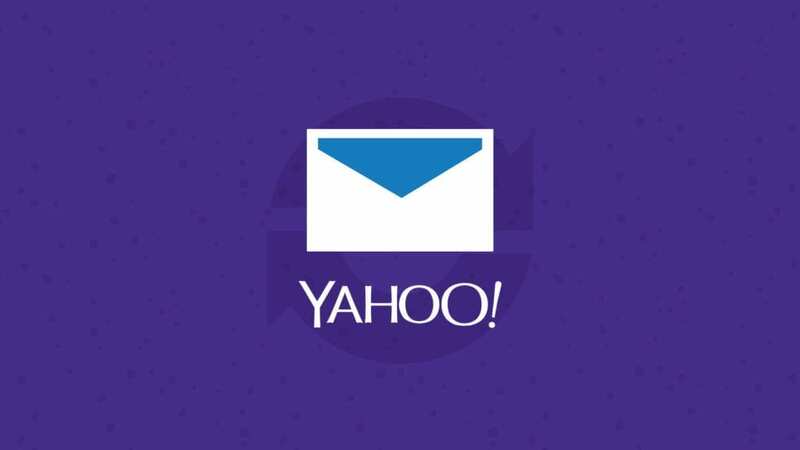 You should know that the Android version of Yahoo! Mail does not support embedded styles in the head of an email.